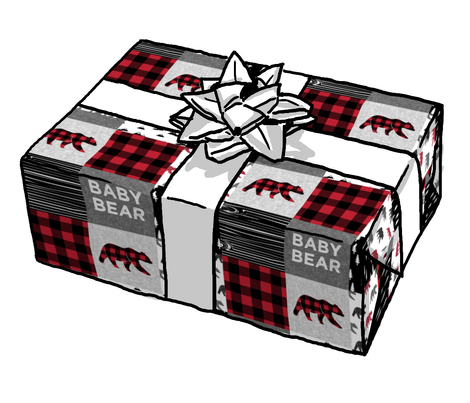 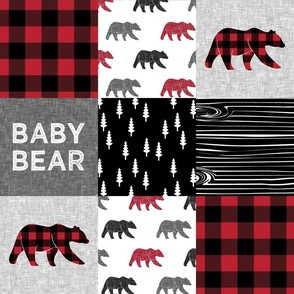 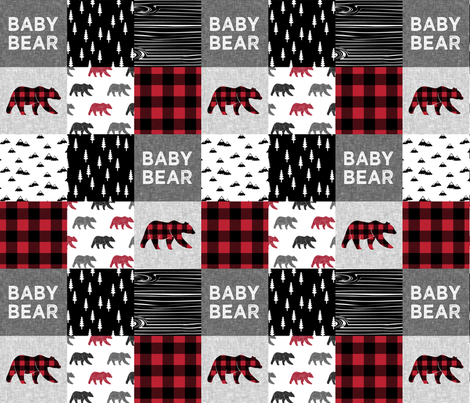 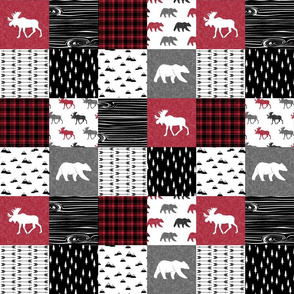 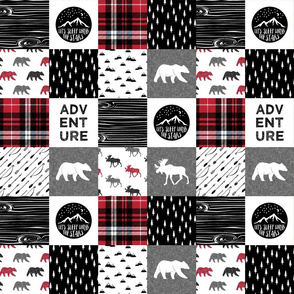 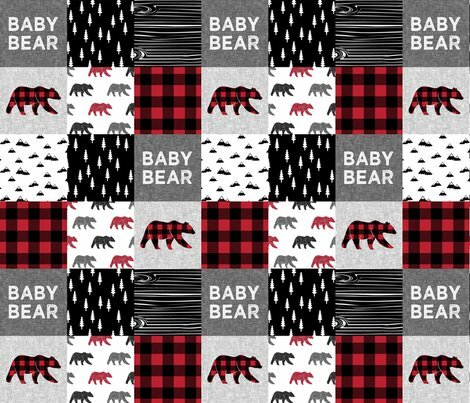 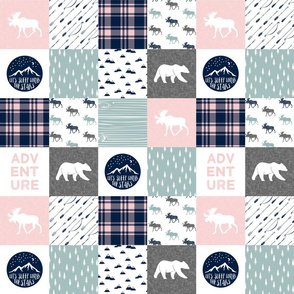 hendrix49 says: I need a red plaid fabric to match the one on this baby bear design! 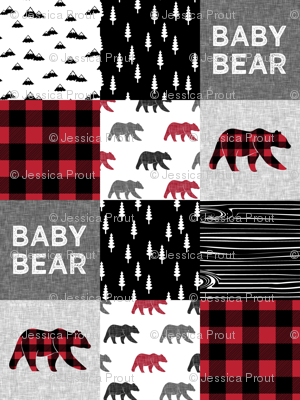 Please help me and let me know which one will match up with the same red on the baby bear design. 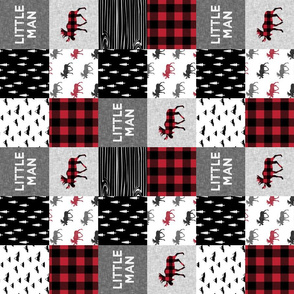 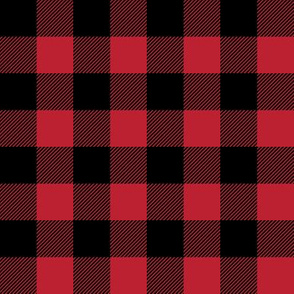 I already have the one and need the red plaid colors to match for the back of a quilt.